The Pyongyang Golf Course is an 18-hole course that spans 45 hectares (111 acres) and is located on Lake Taesong in Ryonggang County, North Korea. 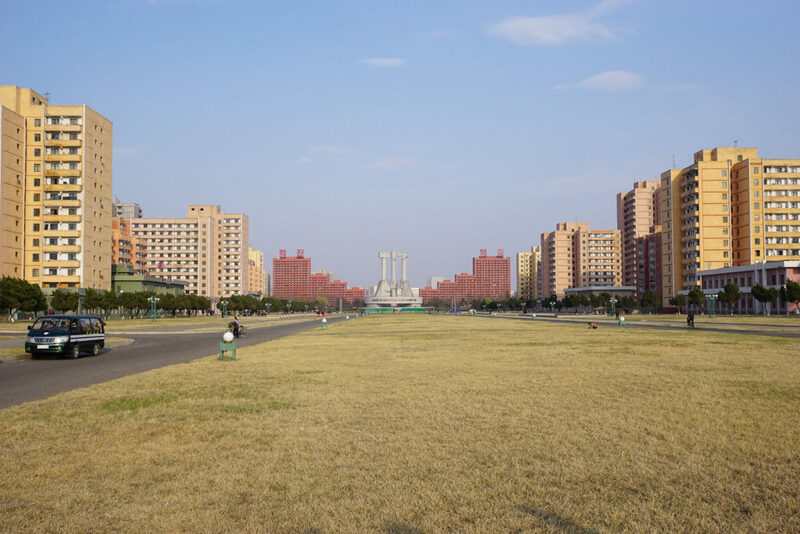 The Pyongyang Golf Course was completed in 1988. 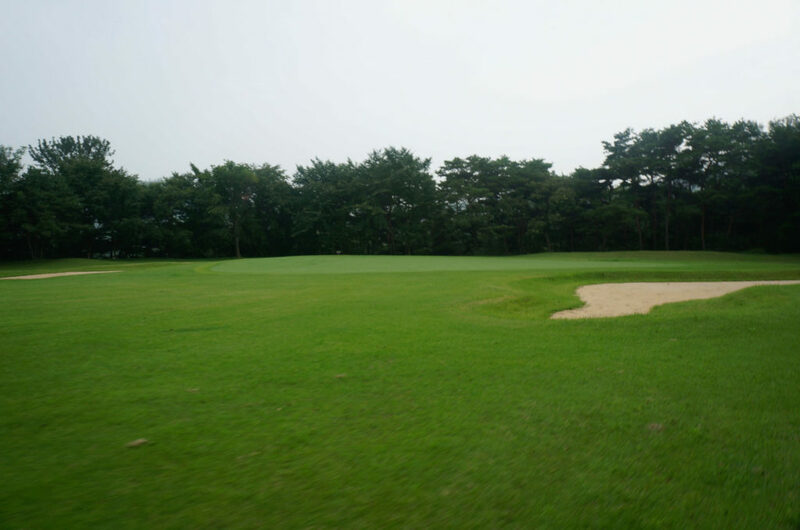 Although there is one other golf course in the Kumgang region, this is the only course that is currently operating and open to the public in the country. 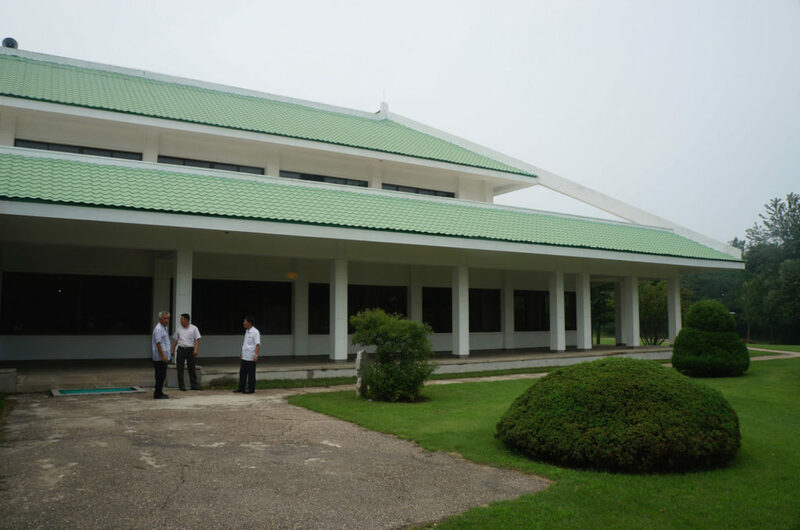 It’s said that Kim Jong Il shot a 38 under par on this course in his first round of golf. Here are 5 reasons why YOU should play here. 1) No tee times or waits. It’s like having your own private course. Take the extra time in the bunker. Look for that first OTB tee shot. 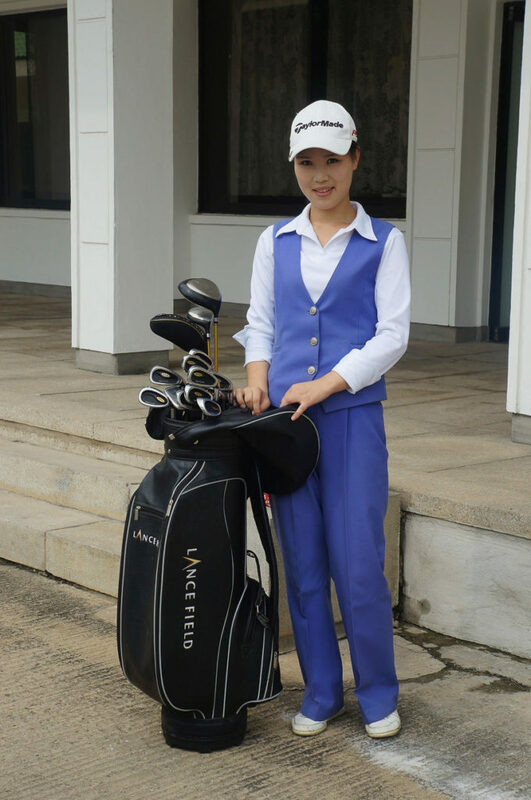 2) You have your own personal North Korean caddy. These caddies live and breathe the course. They will be sure to help you play your best round of golf, although it’s still unlikely that you will beat the course record of 38 under par held by Kim Jong Il. 3) The only course that will serve Taedonggang beer. 4) It’s the one course your friends haven’t been to. 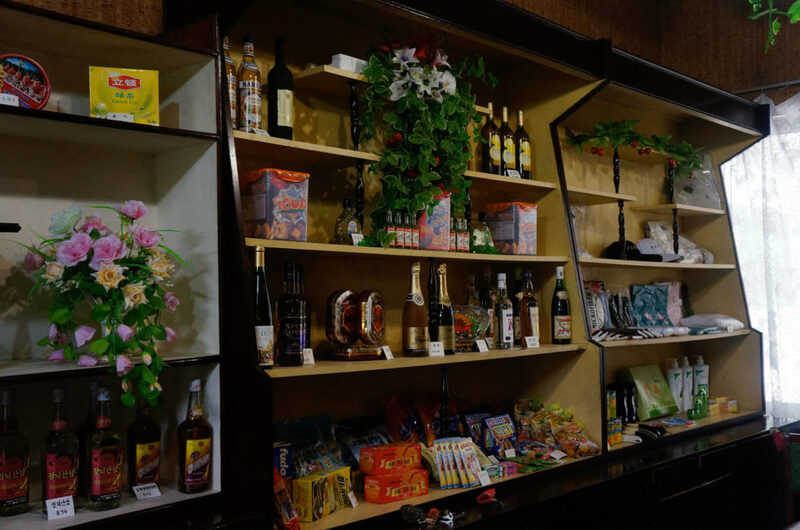 5) Lastly, because it gives you a reason to take a trip to North Korea.